2015 is the 30th anniversary of Back to the Future, and the 5th anniversary of the first episode of Back to the Future: The Game. To celebrate that milestone, it's time to take a look into the more head-scratching aspects of the game, and the three films that take place a year before the game in the series continuity, to try to make sense of it all. It actually does make sense. You just have to do a lot of fourth-dimensional thinking to get it to all fit into place. 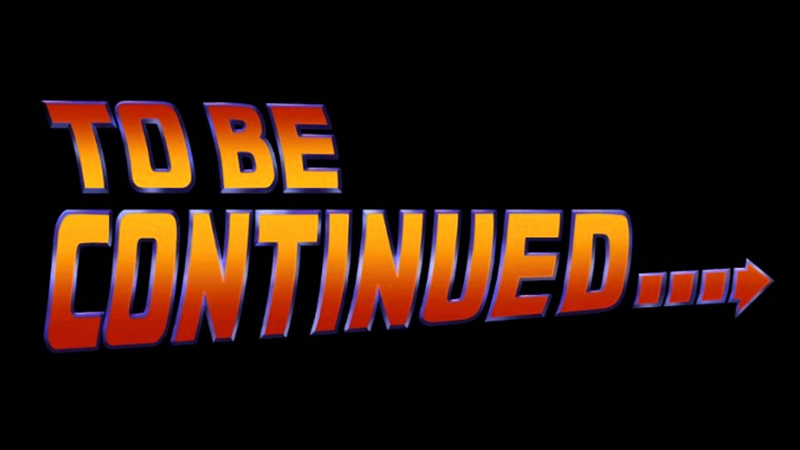 The first film is the least confusing of all of the entries in the series, as it is pretty straightforward. There are a few things to note here though, as they're used as the base of the more confusing aspects later in the series. 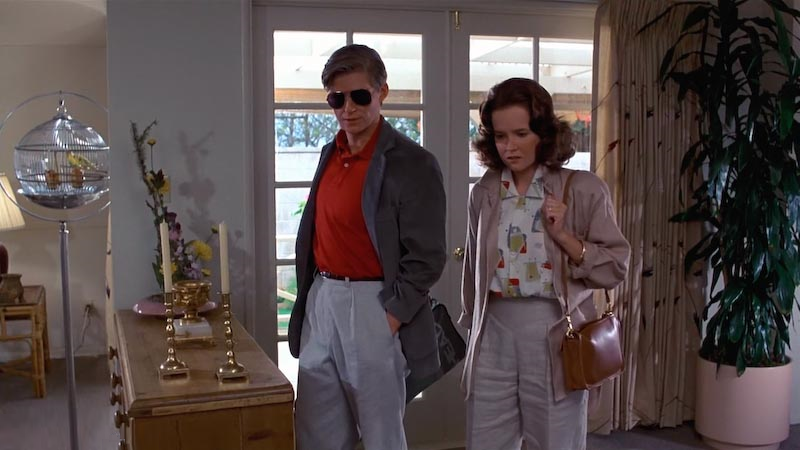 When Marty McFly travels to 1955, when his parents were teenagers, he accidentally stops the incident that caused his parents to fall in love, which meant that in the new timeline, he and his siblings would never be born. 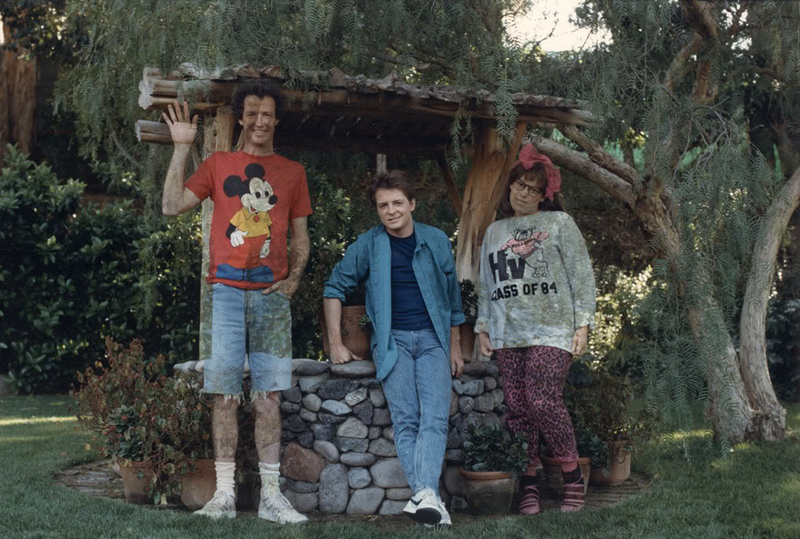 Marty has a picture of George and Lorraine McFly's three kids, and the people in the picture are slowly fading from existence. Marty has to turn things around, before he, too, fades out of existence. The reason why everything is not instantaneous once Marty screws everything up is because of a time travel phenomena in the Back to the Future universe entitled the ripple effect. Time is like a body of water, and when you throw stones in the water, you create ripples. It takes longer for the ripples to reach the outer parts of that water, hence the ripple effect. Because Marty is the youngest sibling, and because he is in 1955 where it is still possible for him to repair the damage to the timeline, the ripple takes the longest to reach him, so the effects of the ripple don't reach him until a week after the change to the timeline had occurred. Changing the past can have consequences in the future. 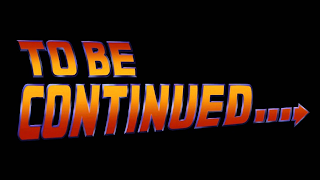 In Back to the Future, Marty found all of the consequences to be good ones, as his parents were successful and happy, his parents trust him enough to let him spend time alone on the lake with his girlfriend, his dad's high school bully no longer continues to torments him as an adult, and most importantly, Doc is still alive. Marty is the only one who remembers the old timeline, as he is the only one who traveled through time. 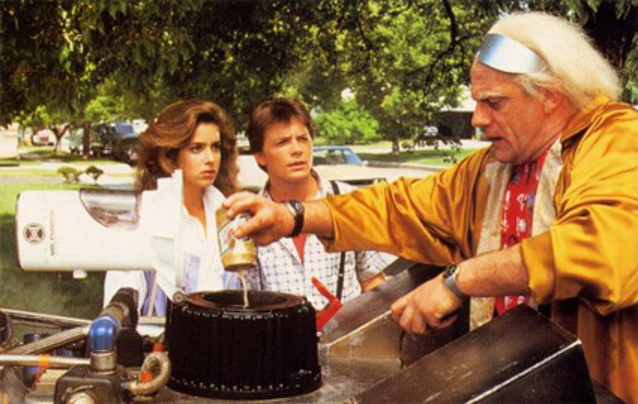 Time is cyclical in the Back to the Future Universe. 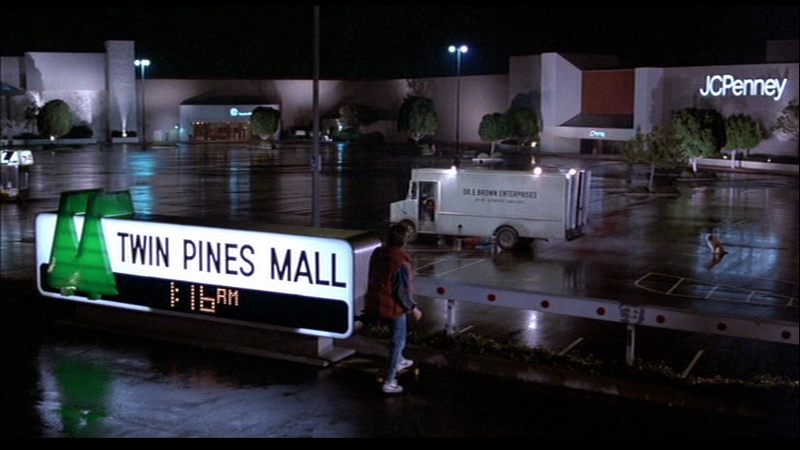 Marty discovers this when he arrives at the mall just in time to see himself take off in the DeLorean time machine. For the version of himself that Marty witnessed going into the past, the events will still play out the same (except he wouldn't be surprised at the things that would be commonplace in his universe upon his return). Nothing that happened in 1955 relies on any of the aspects that are no longer present in the new universe in 1985. Everything that changed due to Marty's influence would still change under the influence of the Marty from the new timeline. Doc has also learned that time is cyclical first hand, as in 1955 he had gained future knowledge that Marty will become his assistant, and years later he also gained the knowledge that he will die. He had to make sure that Marty still became his assistant in the new timeline, yet he could never reveal that he already knew Marty before they first met. Additionally, even though he knew that doing so would make the timeline different than it originally was, he decided to throw caution to the wind and took precautions to save his own life. At the end of the original Back to the Future, Marty is the only one who is the same person that we met at the beginning of the movie, as he is the only person still from his timeline. However, that timeline has been overwritten with a new timeline, and the Marty from the new timeline has merged with himself. Thus, he has to adjust to life with people who aren't exactly the same as those he previously knew. Of course, at this point, he doesn't have time to do so, as he's immediately met by Doc, who brings Marty and his girlfriend, Jennifer, into the future to help their future kids. That's where things start to get confusing.